Castles are so cool. They have knights, princesses and even kings! Well, did you know that Lego makes castles? 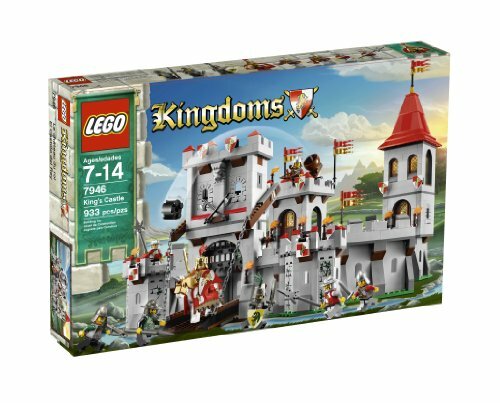 LEGO makes quite a few different types of castle sets including medieval castles, Disney castles, and a Lego Hogwarts castle! All castles are cool but check out this huge lego castle! 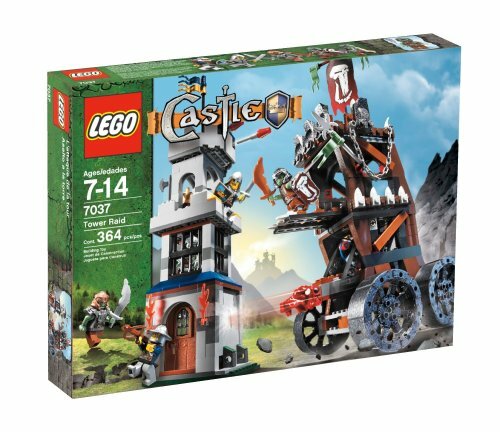 With this Lego cast set, you can have epic battles with a working catapult and huge watchtower! One of the watchtower walls can even be knocked over by the strong catapult. This set includes two mighty soldiers from the king’s army and one Dragon Knight soldier. You can create a medieval war in your own home. 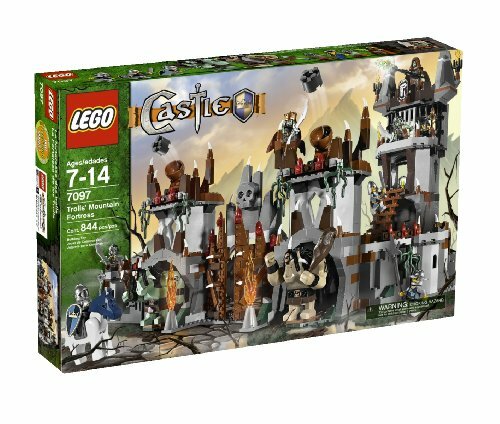 This Lego castle set is a crazy battle between the troll warriors and the king’s fierce Knights! With the trolls crazy 20 cm raid tower. This set has amazing design from top to bottom. The knights even have a super cool jail that you can capture trolls in and win the battle! From this mighty Castle, the good King rules over all he surveys - Help him defend the kingdom against the skeleton warriors and their mighty dragon! 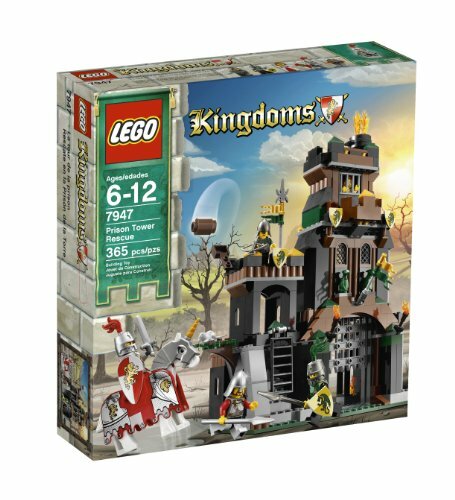 This massive Lego castle set has 973 pieces and comes with 10 minifigs (king, knights, and skeleton warriors), 1 dragon, and 1 horse. You can create an amazing castle siege scene. Fire catapults at the skeleton warriors attacking the king’s castle. You can move the walls of the castle to build and play multiple scenarios. Capture the princess! 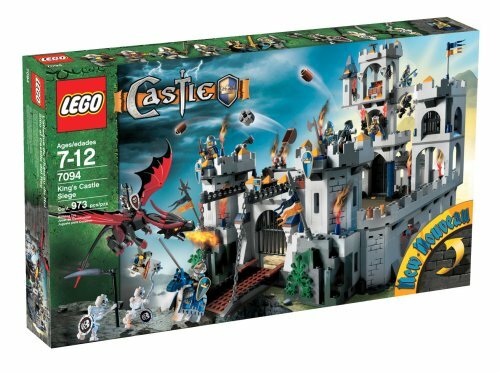 With this Lego castle set, it is the kings Knights versus the evil Dragon Knights. But the dragon knights have a heavily armed fortress with catapults, two soldiers, a secret treasure chest, a wind-up front gate, a hidden staircase, and the prison tower that the princess is trapped in! could the mighty knights still save the princess with there brave war horse and knights? We will never know unless you get this set and control the battle.